This page contains information about the Striving for Gaduridos [PAG]. 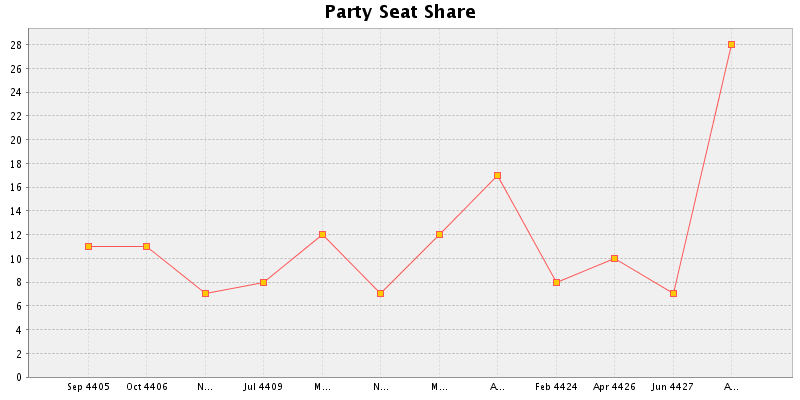 Party founded in January 4392 by Mirella White. Striving for Gaduridos (SfG) is here to listen to all citizens of our union. We strive to fulfill the needs and wishes of our population. Therefore, we stand for a confident image towards other nations, internationalization, civil rights and a progressive attitude. In the elections of January 4396 Striving for Gaduridos became an actual player in the political game in Gaduridos. Striving for Gaduridos gained 68 seats with 21.70% of the votes. 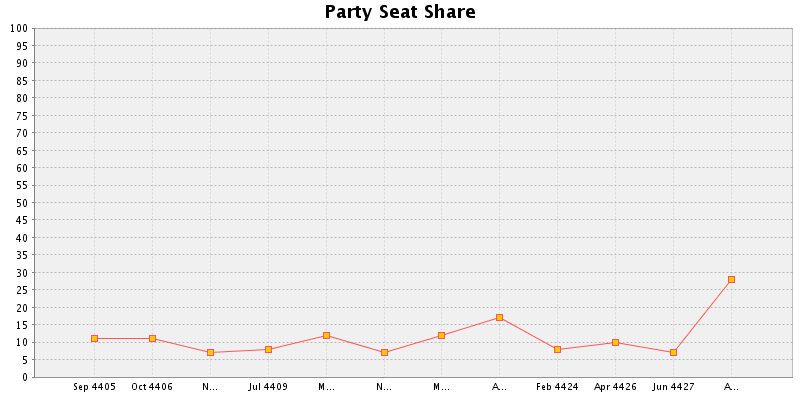 In January 4398 the party got 86 seats. The trust in the SfG was building up. 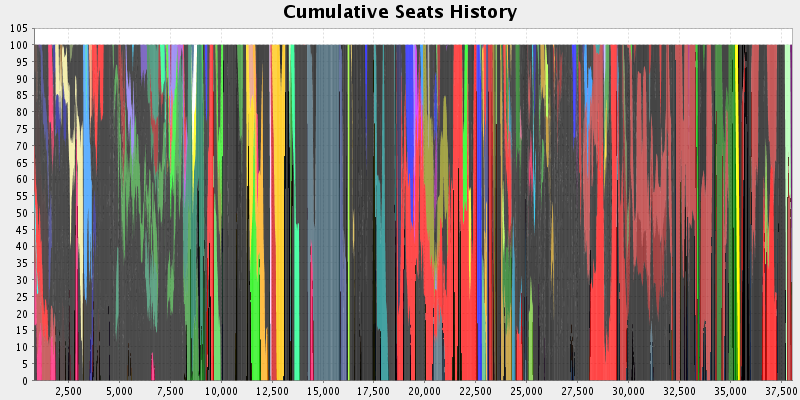 The biggest accomplishment so far are the elections of January 4400. Irene Adelaide became president of the Federal Union of Gaduridos with a majority of the votes. Next to that, Striving for Gaduridos took their place in the cabinet. The cabinet was called Cabinet M. White I and consisted of SfG, GPA, Labour and PCP. Mirella White became Head of Goverment, Cara Montagne Ministry of Internal Affairs, Torance Pixel Ministry of Education and Culture and Clary Westbrooke Ministry of Science and Technology. After this SfG was also a big part of the Cabinet Bassanelli I, a joined force between the GLG, SfG and the GPA. Irene Adelaide remained president for another four years. SfG had a hand in Finance, Foreign Affairs, Health and Social Services and Science and Technology. This is the voting[?] record of the Striving for Gaduridos [PAG].